Butter lettuce is a good source of vitamin K, which assists in the formation of blood clots that help stop your bleeding when you get cut. It also contains vitamin A, which helps keep the skin and eyes healthy. 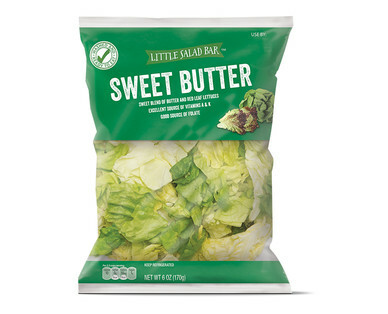 Butter lettuce contains at least 1 gram of iron per serving. You won’t turn into a robot, but the iron can help fight fatigue by maintaining proper oxygen levels in your blood. Avoid butter lettuce heads with wilting leaves.